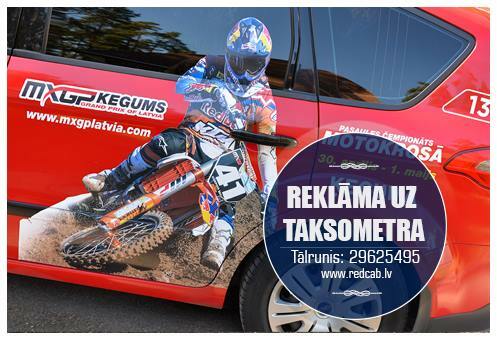 Since 1948 Rīgas Taksometru Parks JSC has provided high-quality and reliable taxi services. We have been a major company in our field for many years – our services are used and appreciated local and foreign customers. We ensure service for more than 350 partners.